Authorities in Romania have denied access to its airspace for a Russian flight that was headed to Chisinau in Moldova. Russia's deputy prime minister, Dmitry Rogozin, was on board the passenger plane, which had to request an emergency landing in Belarus. Russia's ambassador to Moldova, Farit Mukhametshin, who was waiting for Rogozin at Chisinau airport, confirmed to Rossiya 24 TV channel that Romania had denied access to the Russian plane on Friday. 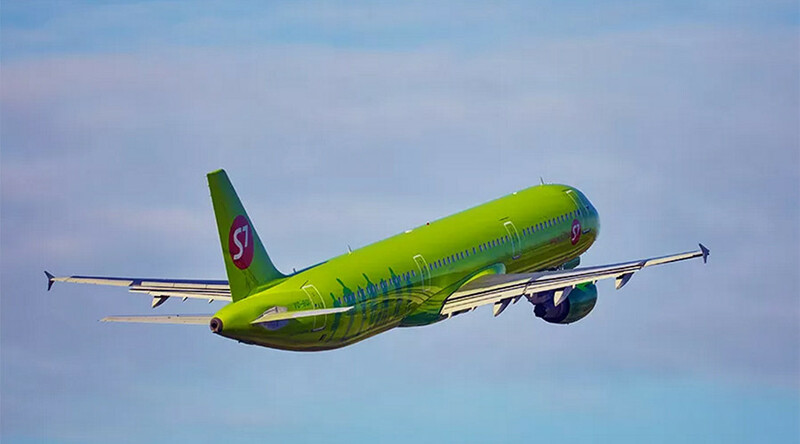 The plane, with 165 passengers on board, had been denied entry to Romanian airspace due to the "presence of a sanctioned person" on board, RIA Novosti reported, citing the S7 carrier. Rogozin was headed to Chisinau to meet with Moldovan President Igor Dodon. "The Romanian authorities endangered the lives of passengers of a regular S7 flight, including the ones of women and children," Rogozin wrote on Twitter, having promised retaliatory measures. There was barely enough fuel to safely land in Minsk, Belarus, the Russian official added. Earlier in the week, the president of Moldova confirmed that the Russian delegation with the deputy prime minister was expected in the country. A meeting had been planned and a number of bilateral issues were set to be discussed, Dodon said. Economic issues, as well as the situation around the self-proclaimed republic of Transdniester were on the agenda, the president told the media, RIA Novosti reported. However, prior to Rogozin's visit another group of Russian official visitors that included artists and political experts had been denied entry to Moldova. Dodon called the move "a provocation" aimed at "disrupting strategic bilateral relations" with Moscow. Moscow's diplomatic mission in Moldova has also said that the decision to deny entry to a group of Russians was an "unfriendly and provocative act... planned by political forces interested in charging anti-Russia sentiment and worsening the general climate in Russia-Moldova relations," as quoted by RIA Novosti.